I was never a fan of beets. I grew up in rural Pennsylvania, where pickled eggs and beets were a huge thing, and other than hogmaw, I don’t think there was a food that grossed me out more. Ok, maybe liver and onions. But you get the point. So enter adulthood and healthy eating and beets were never on my radar. 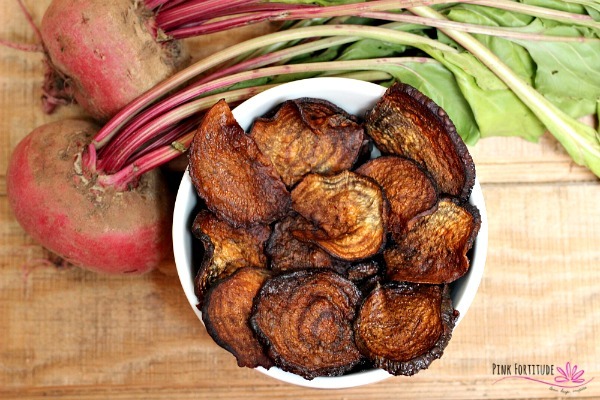 Until these oven-baked beet chips came into my life. 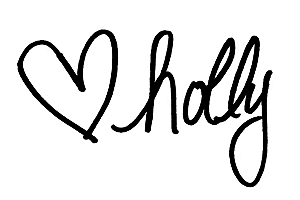 PS – they are Paleo, Whole30, and Keto approved! My Mother-in-Law had a bag of beet chips out as an appetizer one night before dinner. I looked at the ingredients and it passed the Holly-test, so I tried one. I mean, it’s a chip right… it’s gotta be good. Oh wow, I was not prepared for how good it was. 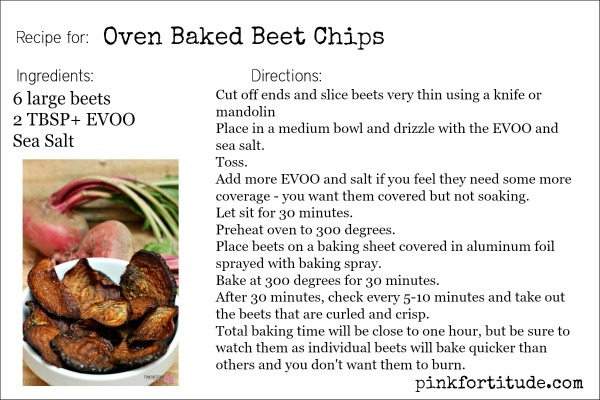 But I hadn’t thought about making beet chips. Until the farmer’s market opened up for the season. I met the farmers at Honey Brook Farms and they spent quite a bit of time telling me about their family of farmers and how they don’t use pesticides or herbicides and their meats are all pasture raised and grass fed. They are a Christian family and believe strongly in all natural farming. I’m a huge fan and loyal customer! But I digress. Back to the beets. They had the most gorgeous beets on display. 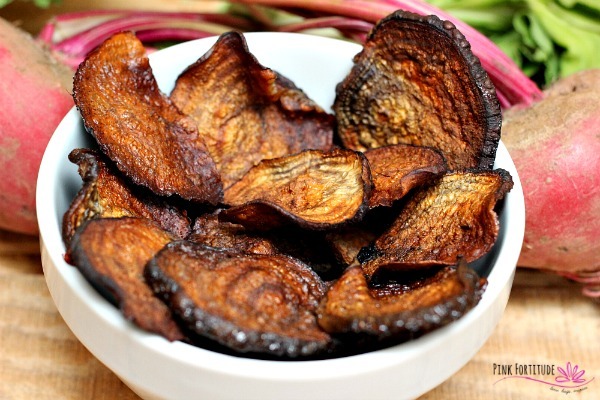 I remembered those beet chips at the MIL’s house and decided to give them a try. It took me quite a few trials and errors, but I think I finally got it. The smaller beets may be a (beet) more difficult to handle, so try and get as big of beets as possible. You want to slice the beets as thin as possible, either with a knife or mandolin. First, let them sit and marinate a bit in the olive oil and salt. Give it a drizzle and a shake and a toss and let them all hang out together for about 30 minutes or so. And then when you bake them, think slow and low. Bake them at 300 degrees until they curl up. Especially if you have different sizes or thickness. Don’t wait until they are all cooked or you will have 25% of them burned. Not that I know from personal experience or anything. After about 30 minutes, start checking, and once the beets are crisp and curled, pull them out one at a time as they are done. Depending on the size and thickness, it could take up to an hour to cook. You have to keep checking! It’s a bit arduous, but it’s worth it not to have them burned. 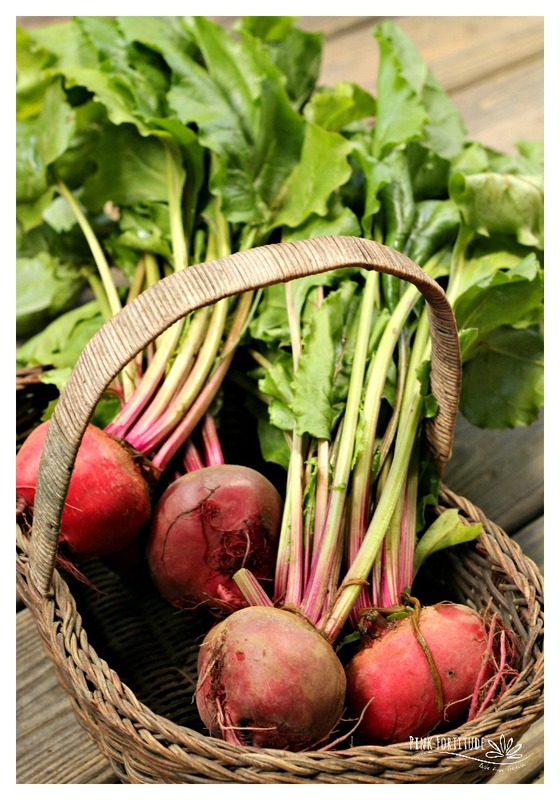 Beets are high in vitamin C, fiber, potassium, protein, folate, and manganese. They may help lower blood pressure, fight cancer, and support detoxification. They are also a vegetable that is higher in sugar than most, so don’t go overboard. Don’t forget about the greens! They are actually healthier than the root and crazy full of antioxidants. Beet greens have more iron than spinach and are full of protein, phosphorus, zinc, fiber, vitamin A, vitamin C, calcium, and iron. Take that, Popeye! If you are a smoothie person, pack your greens in a Nutri Ninja or blender and add water until almost to the top and blend. Pour into ice cube trays and then use them in your smoothies. How did the farmer get the party started? He turn-niped the beet! What do you call a person who doesn’t like green vegetables? Someone who marches to a different beet. What did the farmer plant? Beets me! 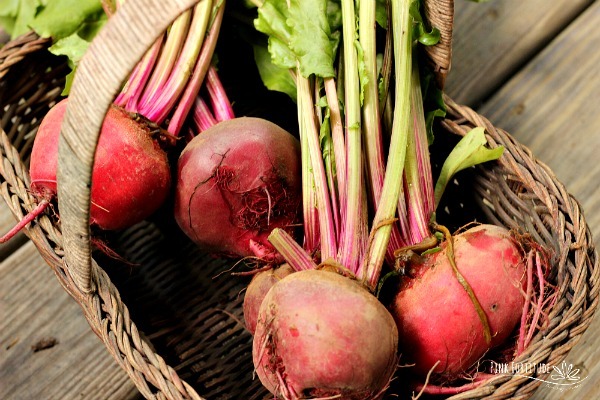 Love, hugs, and yeah, we’ve got the beet! I also grew up in rural PA, in Lebanon County, and lived there my most of my life. 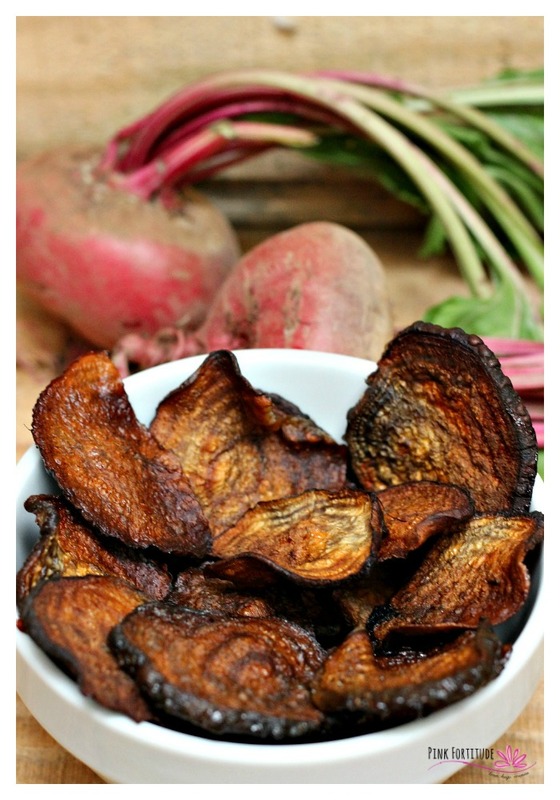 I am familiar with the foods you mentioned, pig stomach grosses me out too, but am am not familiar with Beet Chips. We have a small garden and plant beets. Since our beets have already been frozen to make red beet eggs over the winter, I copied your recipe to try next year. They do look quite interesting! Thank you for your post! I didn’t like beets as a child. I could not understand why my Mom loved them until one visit to a salad bar I decided to give them a try again. I love them! What was I thinking??? I will be trying your recipe. I don’t have any fresh beets at the moment, but I have a can of sliced ones. I wonder if I could substitute? I may try. Thanks for the recipe. 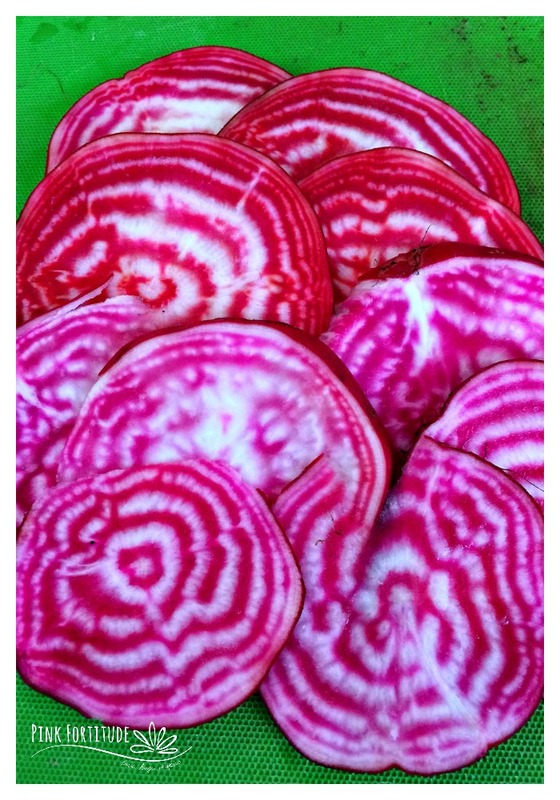 Great photos–those beet chips could not look more delicious. 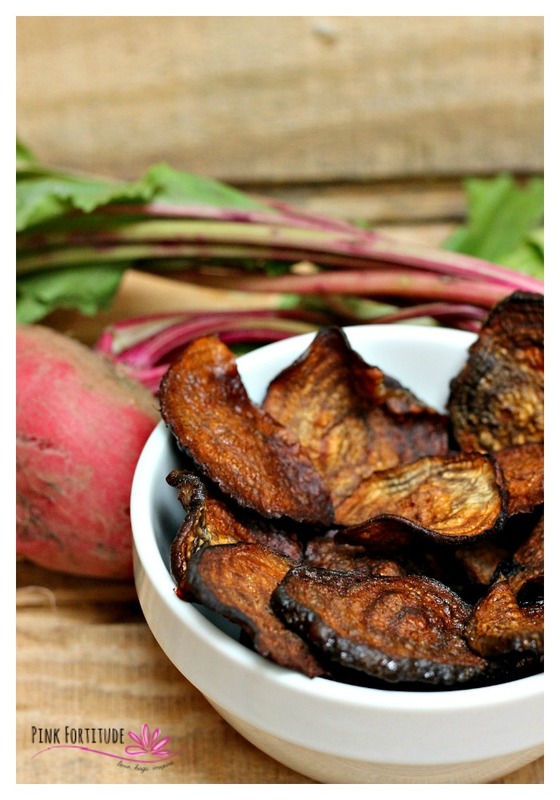 I love roasted beets so I have no doubt I will be a fan of beet chips. Thanks for sharing the recipe. Here I am again! Just posted a comment on the one about the lady bug house. Oh…beets. I used to think they were so tasteless. Couldn’t understand why Mom liked them either, and we had them quite often. Gag. So adulthood comes along, & suddenly they’re good, so maybe there’s hope yet for my 13-year-old granddaughter who only eats hamburgers and sweets. 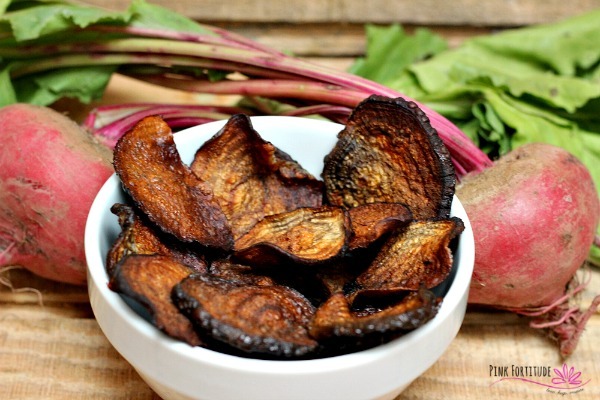 These beet chips sure look good! Gonna have to try it. I’m with you…if it’s a chip, it’s gotta be good.